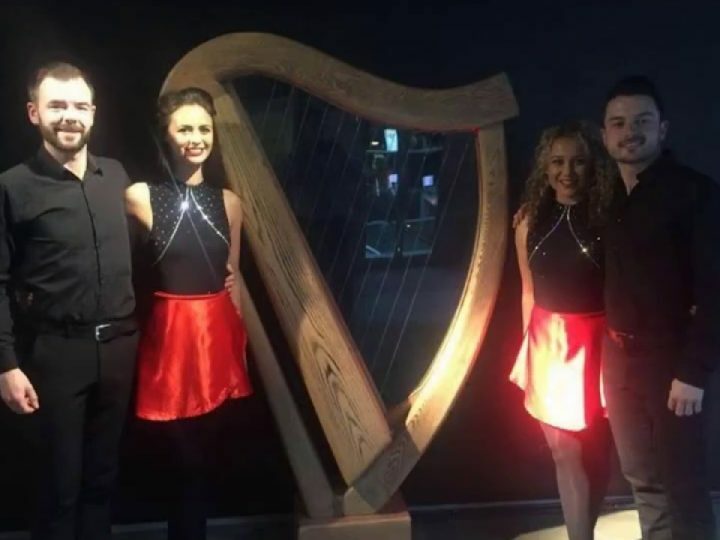 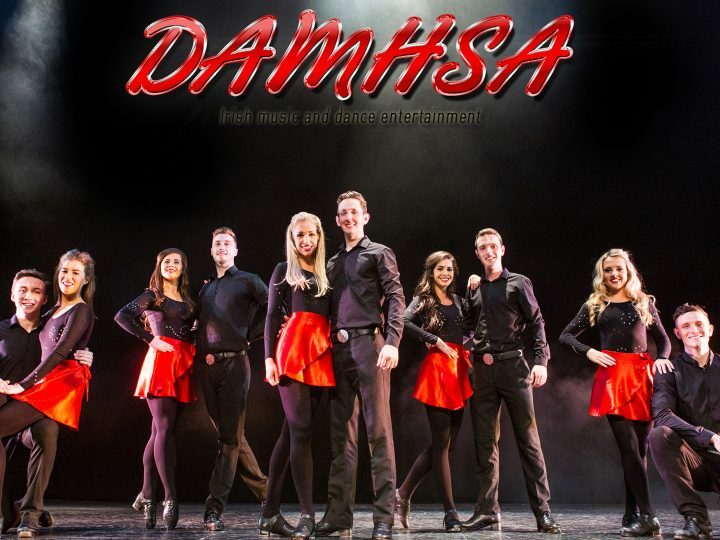 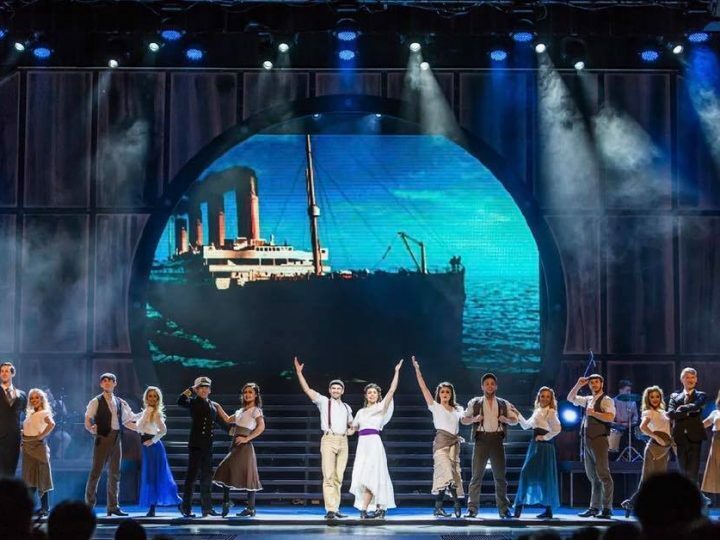 Damhsa - Irish Music and Dance Entertainment > News > First Time in Paraguay! 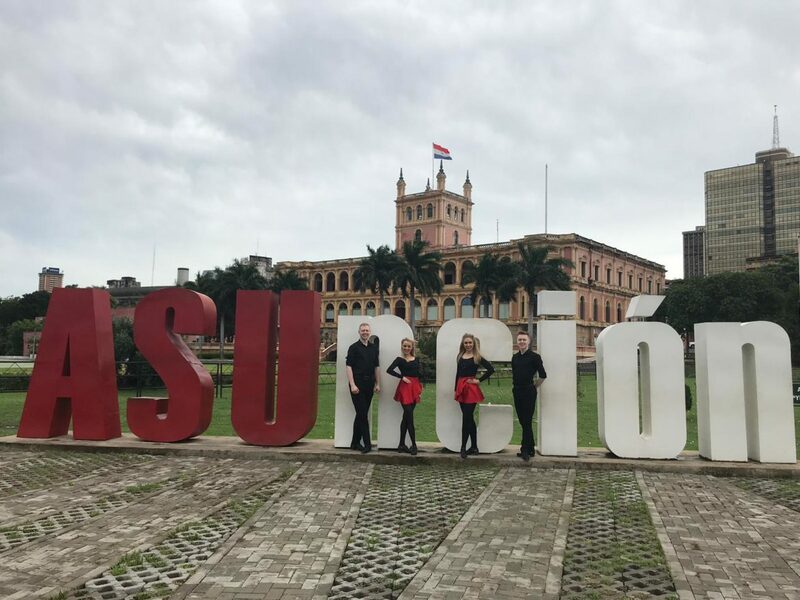 We were delighted to perform this past weekend in Paraguay for the first time to celebrate St. Patrick’s Day. 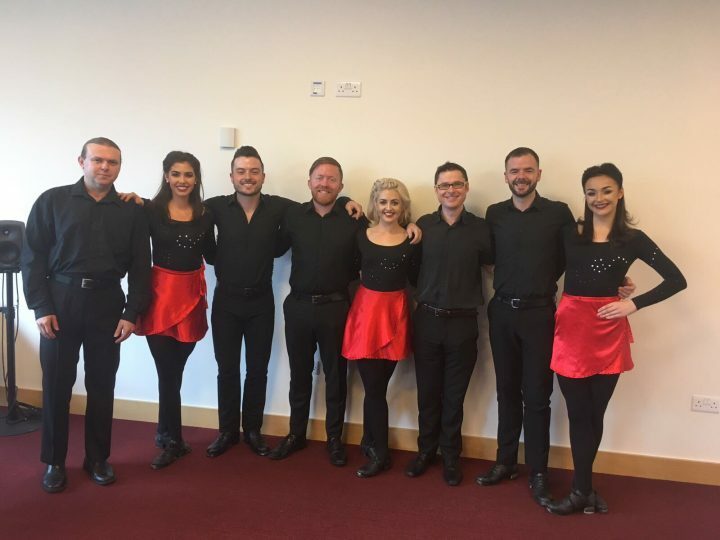 Our dancers put on a cracking show on Friday, Saturday, and Sunday in the Shopping Del Sol!